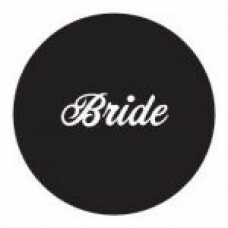 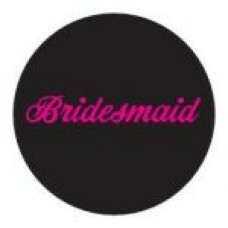 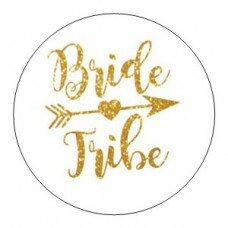 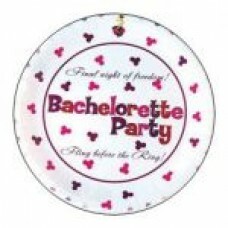 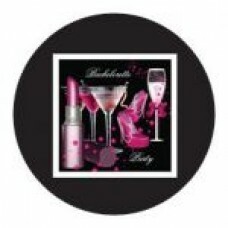 Bachelorette Outta Control Self Stick Name Tags 12Pk .. 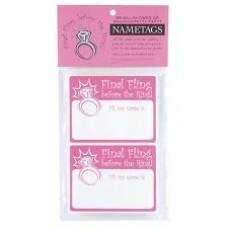 Drink Name Tags 16 Per Pack. 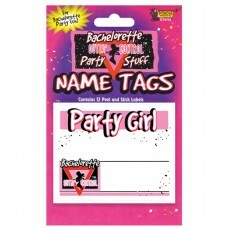 ..
12 pack of self stick party name tags ..
Willie Drink Tags. 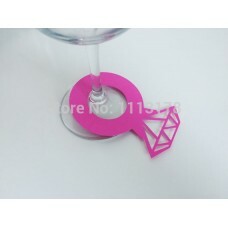 Reuseable die cut state cling material. 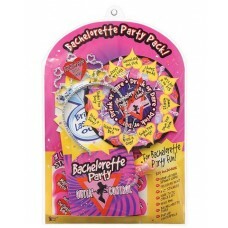 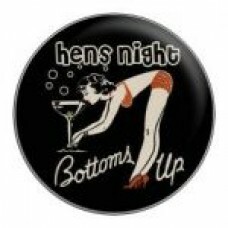 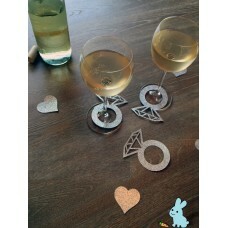 Just peel and stick t..
Great fun for Hens Nights! 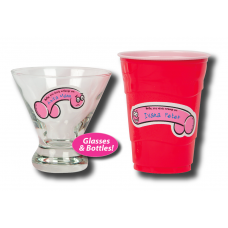 Includes 10 willie tattoo's and willy sponge ..